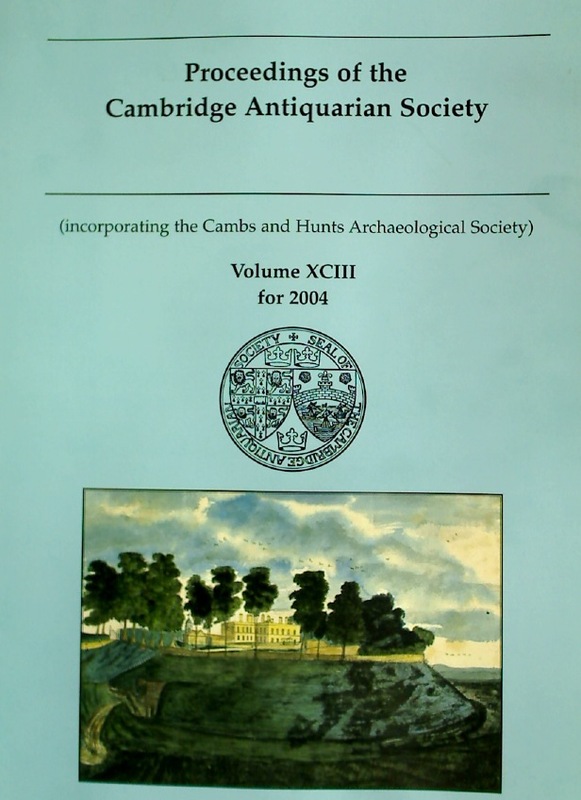 Publisher: Cambridge: Antiquarian Society 2004. Magdalen College and King James II, 1686 - 1688. A Series of Documents. Archaeologia Cantiana. Volume 89, 95, 100 - 107, 112 - 119, 122.